Roadmap, myth, or history? 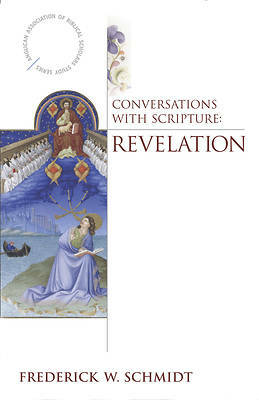 The Book of Revelation draws readers and repels them. It offers some people hope and instills fear in others. In this volume of the new AABS series Frederick W. Schmidt, also the series editor, explores the approaches that have dominated the interpretation of John's Apocalypse and offers the reader an accessible means of understanding and evaluating them. With this grounding in hand, Schmidt explores how Revelation can shape our understanding of God, and nurture our spiritual lives in unexpected ways. Leaving behind left-behind theology, Schmidt offers instead an approach that allows this obscure, almost opaque text to speak to us anew about God, faith, hope, and justice.